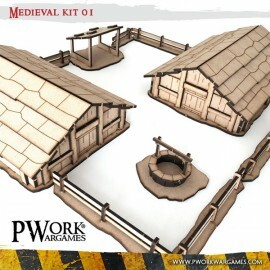 Our MDF terrain are very fast and easy-to-assemble war game scenery elements. 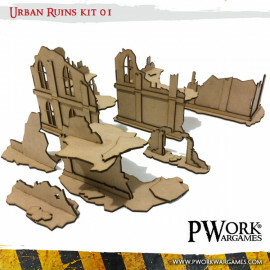 With a lot of 3D details, our wargaming terrain fills your gaming tabletop with excellent price-size ratio scenic elements. 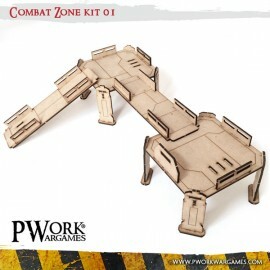 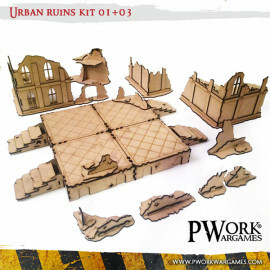 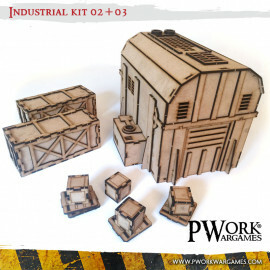 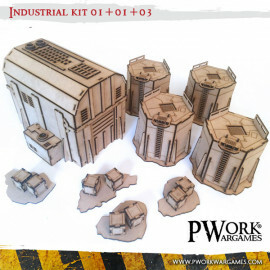 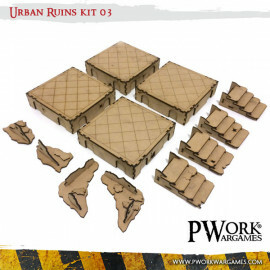 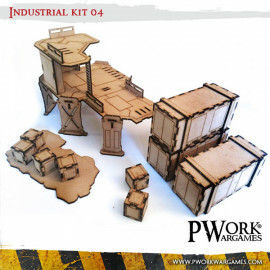 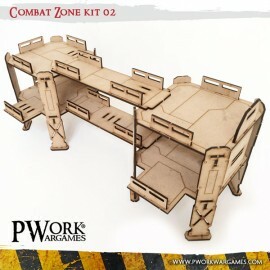 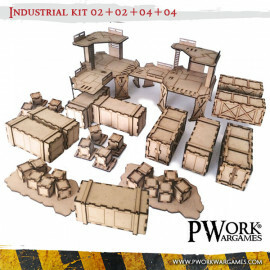 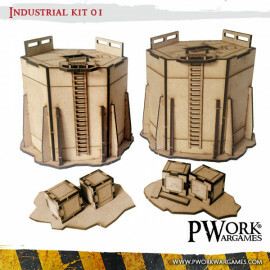 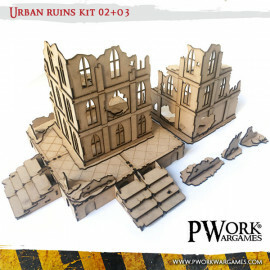 Each wargaming terrain kit of tabletop scenery of Pwork Wargames includes numerous components and is compatible with 25mm, 28mm and 32mm miniatures of your favorite tabletop wargame, whether it’s set in the Star Wars Legion universe or among industrial ruins on a faraway planet. 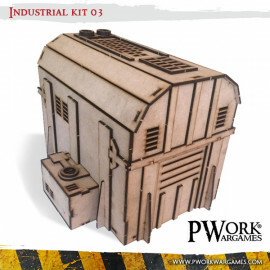 Each product includes its own assembly instructions.